Helpful and friendly staff and professionals. 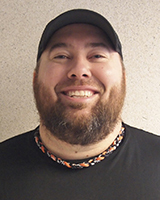 Steve Bork is the Director of Tennis at Courtside Racquet Club in Lebanon, NJ, and serves on the Nike Advisory Staff. Steve has trained under the guidance and tutelage of some of the top teaching professionals in the world as both a student and a coach. Steve’s students have earned college scholarships, and played internationally on the satellite and circuit level of the professional tours. 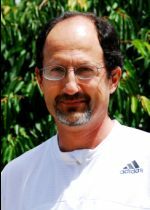 Steve has a degree in early childhood education and is the founder of the Top Dog Tennis Academy and also the co-founder of Tennis Nation. 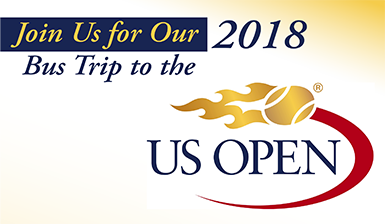 Head Pro Bobby Weiss hails from Easton, Pennsylvania where in his playing career he earned his way into the top 50 in the men’s open singles division and top 20 in the men’s open doubles division. 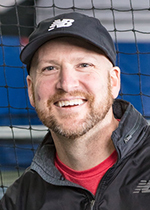 Bobby has coached over a dozen USTA adult league teams to the USTA Adult League National Championships as well as numerous others to sectional and regional titles. He has been to the USTA Adult League National Championships twice as a player in the men’s 4.5 division. Bobby’s coaching experience extends into the professional ranks as well. He coached a top 100 player on the WTA tour. 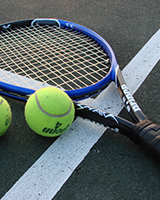 Prior to coaching, Bobby spent 10 years as the sports announcer for Service Electric Cable Television for all high school, college and professional tennis match broadcasts on live television. Frank Null brings twenty years of playing and coaching experience to Courtside. He played his college tennis at San Jose State. After graduating, Frank battled his way through the USTA’s Men’s Open division and earned a number five ranking in Northern California. Frank’s exposure to the game at all levels makes him adept at teaching children and adults of all levels. In addition to teaching, Frank is a USRSA master stringer. Luís Fidalgo, a native of Portugal, is USPTA certified and Level II certified by the Portuguese Tennis Federation. He has more than 10 years of teaching experience, specifically in high performance development with 12 and under and the 16’s age groups. He has coached players ranked in the top 20 and to 10 in Portugal. Luís played tennis for 15 years in Portugal, reaching a ranking of 75 in the country. He has won titles in singles and doubles at various levels and has participated in Portugal’s National Championships. Luís has also trained with the top Portuguese players as a hitting partner. In addition to tennis, Luís has coached beach tennis for three years. He coached the number 1 ranked beach tennis player in Portugal in 2011 and the number 69 ranked beach tennis player in the world in 2012. Bennett Kelley grew up in Pennington, NJ and played at Hopewell Valley Central High School. 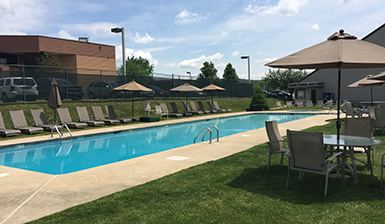 He played singles and doubles at The University of Scranton in Northeast Pennsylvania. 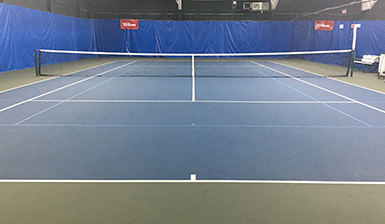 After college, Bennett took his passion for teaching the sport South, where he worked former #1 ranked player Stan Smith, at Smith Stearns Tennis Academy in Hilton Head, SC. While there, Bennett helped develop multiple top-100 juniors in various age divisions. 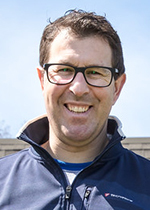 Bennett has taught locally at the Nassau Racquet Club, working with Juniors, High Performance and Adults. Bennett is known for having a very keen eye, making small changes to a player’s game, with noticeable improvement. 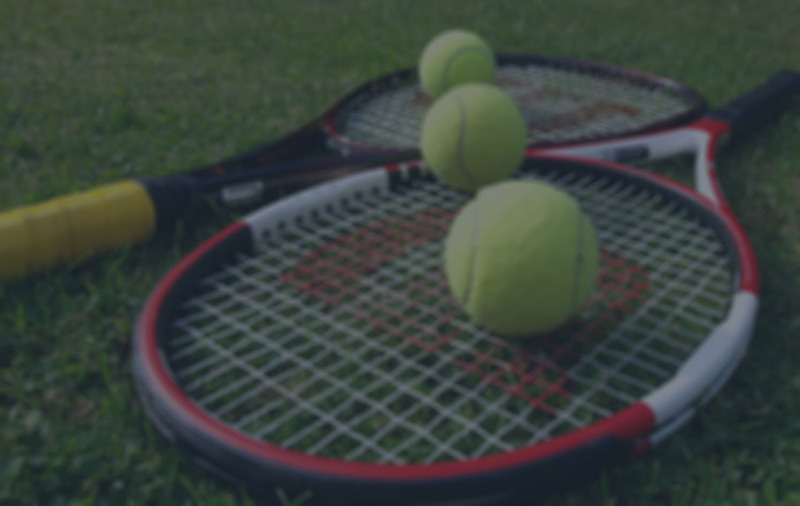 Bennett has been recognized by his clients on numerous occasions for both the enjoyment they have had with Bennett as their instructor, as well as the positive impact he has had on their tennis game.